Candidates can avail our counseling facility by either calling our Tele-Counselors at 9540098653 or by visiting our various admission centers. 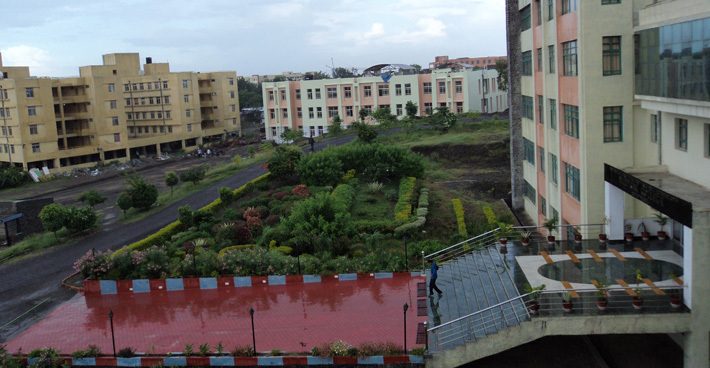 Terna Medical College & Hospital (TMC), Mumbai is established in 1991. 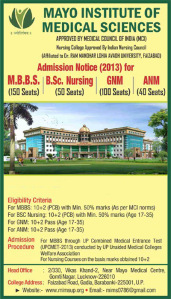 TMC is recognized by Medical Council of India (MCI) and affiliated to Maharashtra University of Health Sciences (M.U.H.S.) Nashik. As a front line leader in the field of Medicine and our graduates are serving the society globally. From earlier days Terna Medical College (TMC) has always aimed to achieve a reputation of excellence in health education. The course provides a very thorough basis in Health Sciences, Practitioner subjects, Research, Professional and Clinical Practice skills. Terna Medical College (TMC) recognize that everyone has different needs, circumstances and ambitions so TMC aim to make study as attractive, flexible and rewarding as possible. Whichever course all choose to study at Terna Medical College (TMC), can assure you a rewarding lifetime carter as well as the opportunity to establish new friendship. 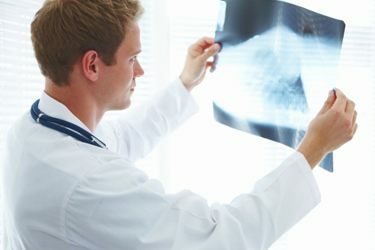 TMC purpose is not just to offer best training courses, but also to help all to make a succussesful Doctor. TMC believe you will only become competent in any field by learning from others devoted to high standards. From your initial contact and through every class you attend, you will find that we want the best for you which includes High Academic Achievements, Enjoyable Learning and Caring about people.